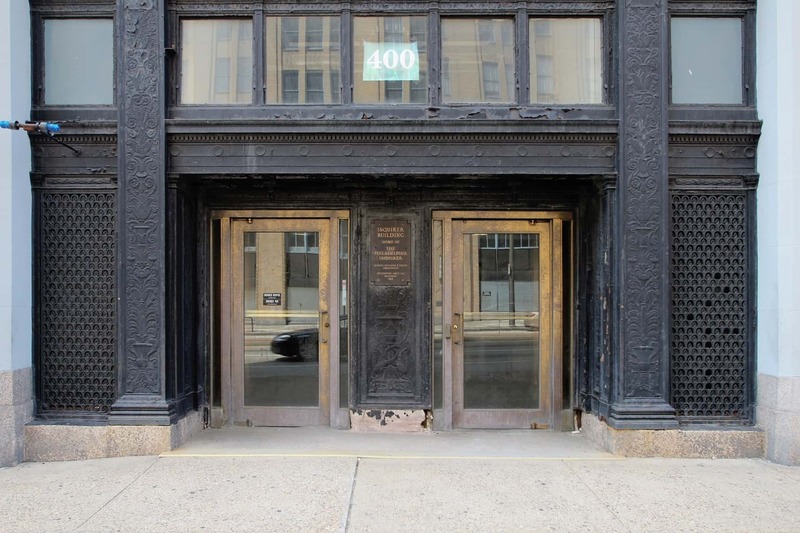 After being vacated by the newspaper that had called it home since 1925, the landmark Philadelphia Inquirer Building – an 18-story, Art Deco tower on North Broad Street – will soon be given new life as the headquarters of the Philadelphia Police Department. The plan will consolidate critical police functions – administrative offices, 911 call center, toxicology labs and morgue – into one building. 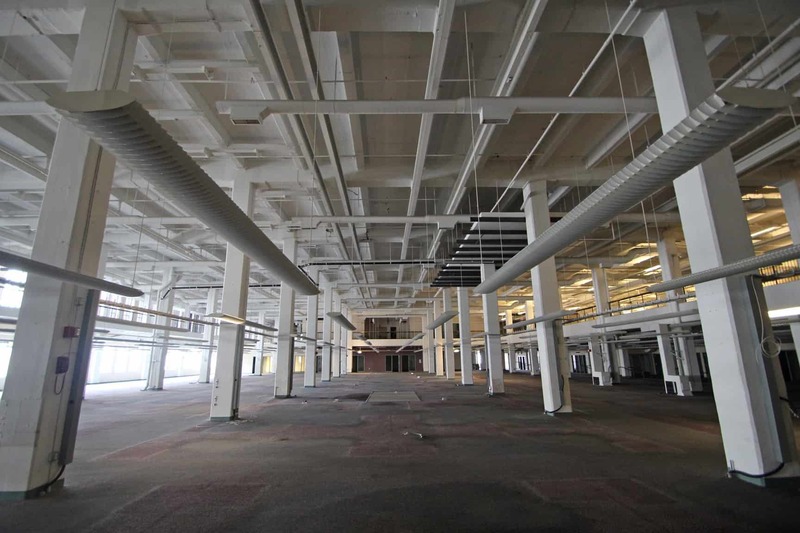 In 2015, Powers & Company was hired to guide the project through the Federal Historic Tax Credit approval process. Working closely with the design team, Powers will ensure that all proposed work, including exterior masonry repairs, window replacement, and the sensitive conversion of the interior will meet the Secretary of the Interior’s Standards for Rehabilitation. 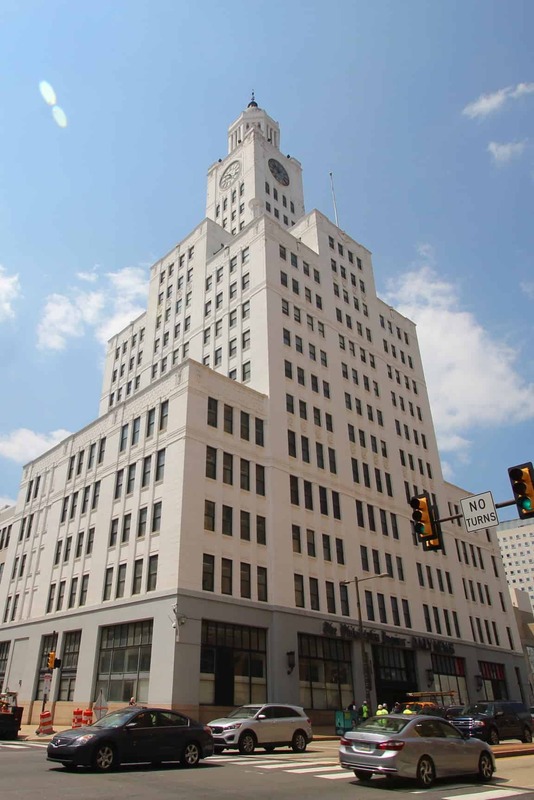 This is the second time Powers & Company has been involved with the Inquirer Building, having successfully nominated the building to the National Register in 1996 and provided historic tax credit consultation services for a previous rehabilitation completed in 1999.